It’s always good, but never better than during these holy days, to recognize the difference between genuine gold and the sort that blinds fools (and all of us when we’re foolish). You probably remember that alchemy of old was the attempt to turn common metal into precious gold. Most blacksmiths, I suppose, were content enough to ply their useful trade and hone their craft, and their communities daily reaped the benefit of their art in iron. Alchemists ultimately benefit no one, and we’re all alchemists when we find ourselves endlessly chasing pots of gold labelled “When We Make It Big,” “When We Arrive,” “When We’re Really Successful,” “When We Have All We Want,” when . . . Odd it is, how a contented blacksmith finds gold that no one can take away and a gold-seeking alchemist, even one in a business suit or a fancy car living the “good life” spending all of his never-enough gold on himself and whose life’s highest goal is that he not lose too many golf balls, ends up with a life that rusts and blows away. The closest the Virgin Mary ever got to gold was to hold in trust the amazing gift one of those truly wise men gave as an offering to her infant Son. What a sweet miracle it was that those fellows were given eyes to recognize the star they should follow, the fruition of the journey its light directed, and the baby King worthy of all worship in its glow. “When we arrive” never arrives for gold-worshipers, but “when” becomes “now” and rich indeed for gold-givers. They make the right journey. They worship the right King. But long before that wise man brought gold, Mary’s heart was genuinely golden. The angel Gabriel’s message took her breath away, but pure was the heart that his appearance and his words almost stopped. 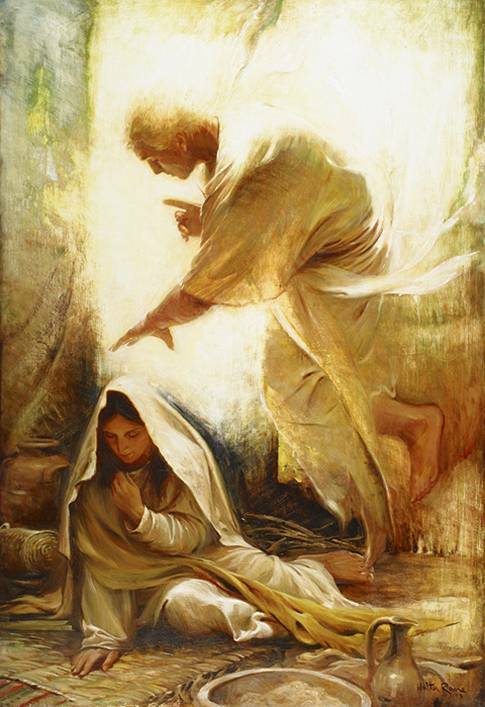 Glittering with God-glow, Mary goes to see her also-astounded and glowing kinswoman, and Elizabeth’s soon-to-be-born son, also God-promised and long-prophesied, leaps inside his mother as if he can’t wait to begin his proclamation. Ah, John, it won’t be long, but first Mary’s full-term time will come and more angels will visit to do their own God-commissioned proclaiming, to light up the sky with golden glory, and to sing praises with tongues of light. 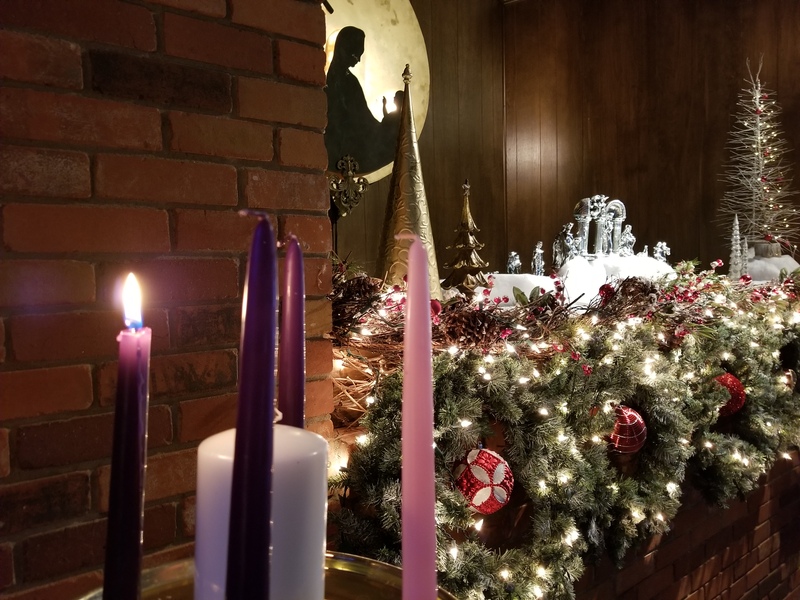 Years ago, when a friend and church member who was well into his eighties told me that for him Christmas seemed to come around about once a week, I believed him. But now, having tasted life at sixty, I’m getting Jay Butler’s point even more clearly. I might not say that Christmases seem to flit by “once a week,” but they surely do seem to come around far more quickly than they did when I was a child (or even, say, 25 or so). You don’t have to tell me that the rate of m.p.h. (minutes per hour) really doesn’t change. Or that the whole thing is an illusion. I understand that, though the moon certainly looks a lot bigger when it’s right above the horizon, it’s actually the same size always. I’m a very scientifically-oriented person. I realize that lunar green cheese doesn’t really expand or contract nearly as much as a quick glance might lead us to believe. And, no matter how “slow the moments go,” or seem to, when you’re in love “for sentimental reasons” (says that sweet old song), minutes are minutes made up of sixty seconds strung along at exactly the same rate whether you’re gazing in eternal bliss into the eyes of your sweetie or gripping chair arms in unending agony as your dentist performs a root canal. The reality, of course, is that the blissful moment only seems eternal and the cursed agony only seems unending. The sands of time actually drop through the glass at a fixed rate. We know the reality, but we also know that it doesn’t feel real. Of course, if we trusted our feelings—the unhappiest and most dangerously unstable people in the world always do, and I hope you know better than to make that mistake—we’d swear that our fun/happy times fly by while our sad/painful times drag on forever. An Internet search regarding this phenomenon led me to an article in The Observer which pointed me to psychologist and journalist Claudia Hammond’s intriguing book, Time Warped. 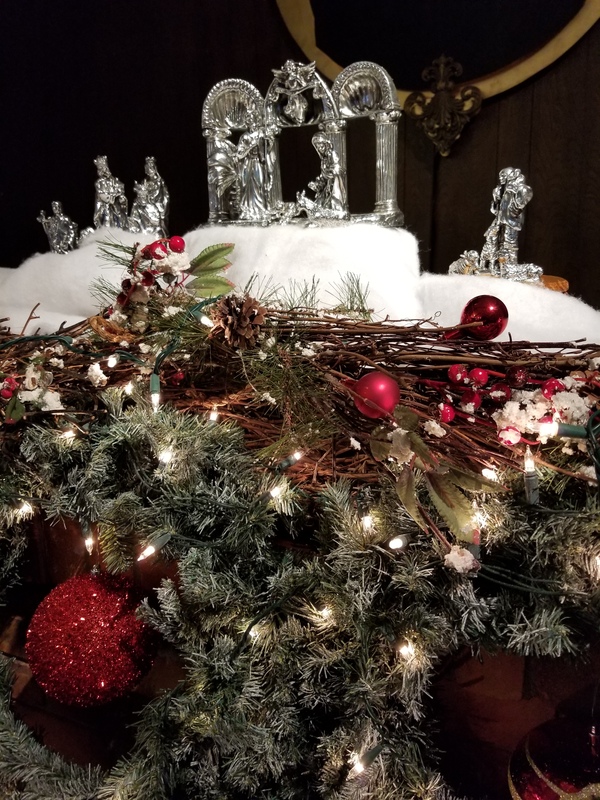 I’d thought that the perception of the frequency of the Christmas season’s arrival had to do mostly with the varied frames of reference, the obviously different chronological perspectives, of, say, a four-year-old and an eighty-year-old. Yes, in part. 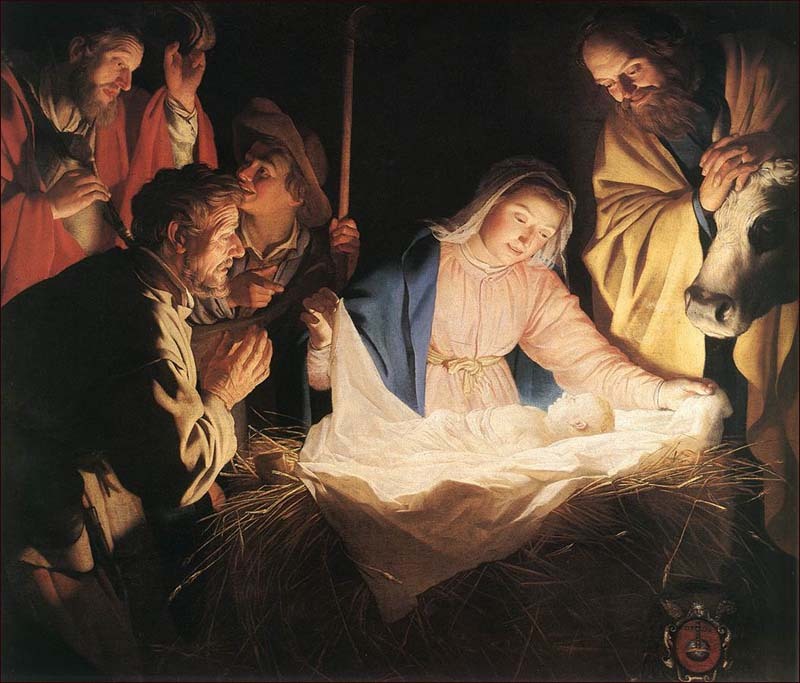 How long did God’s people of faith wait for that first Christmas? Almost forever, it seemed. But at just the right moment, “when the time had fully come,” God sent his Son and hope that will truly last forever. I love Christmas. I’m okay with Christmases coming around very quickly. But I want to squeeze the juice out of every moment. I know now that I shouldn’t waste a single moment of Advent expectation/preparation and deep Christmas joy.